Here you can find all standard low-power tubes, known by their "BT" size. They are sturdy and light enough for all your low and mid-power needs (Usually you can use these tubes for rockets flying from mini to E motors). The tubes displayed for sale here are fully compatible with Estes parts. 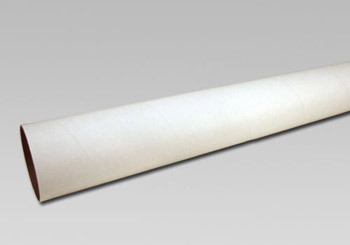 We also offer thicker wall airframes all the way to high-power body tubes. Browse this section or change your selection by clicking sub-category below.